Innoworks is in the business of helping businesses GROW ! Innoworks is a Canadian Innovation Management Company and Design Studio, with offices in Calgary, Vancouver and Toronto. We provide INNOVATION solutions to clients worldwide with exclusive cost-effective LEAN ways of Product Design, New Product development & Intellectual Property Management, Process Design, Quality and Continuous Improvement. Business success increasingly hinges on a company's ability to leverage tools, new technology, creative concepts to drive innovation and improve operational efficiency. Advance your business with Innoworks's Design Thinking, Rapid Prototyping and Lean Innovation Management Expert services. We help our clients make distinctive, lasting, and significant improvements in project cost- efficient and ROI (return on investment). By working with Innoworks, clients benefit from higher productivity, improved quality and project management, freed-up management time, consistent access to most current technical know- how and the addition of new capabilities. Full customization of work techniques to client's project goals. We maintain strong values of integrity and project confidentiality. We cater to global operations with a mix of on-site and off-site teams that ensure speed and efficiency gains. In-depth and content driven approach. We provide solutions that give an edge in the market. Both short term and long End- to- end turnkey projects are dealt with equal vigor and quality principles. Vertical practices are dealt with by subject matter experts (SME) and functional specialist adding new capabilities to your organization. We are with you every step of the way ! Design Thinking based New Product Development. Patents and Intellectual Property Management. Contract Research and Testing Management. 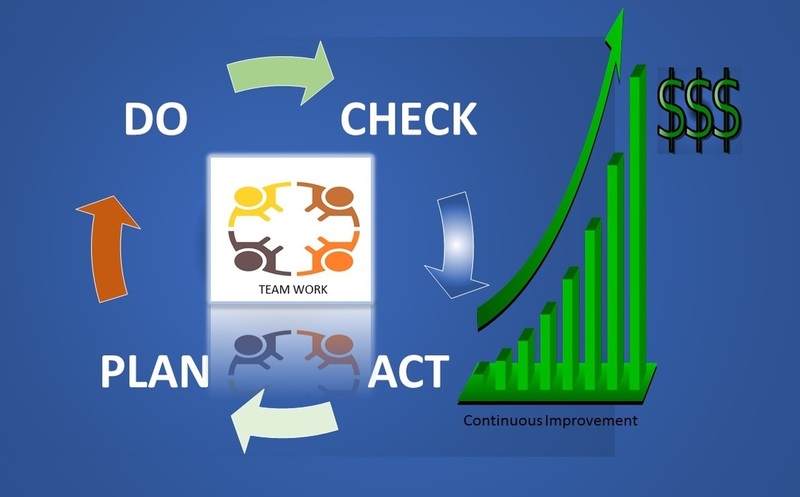 Productivity Improvement and Cost Control. Identifying Strategic Partners and Alliance Management. Leadership Development and Organizational Excellence. 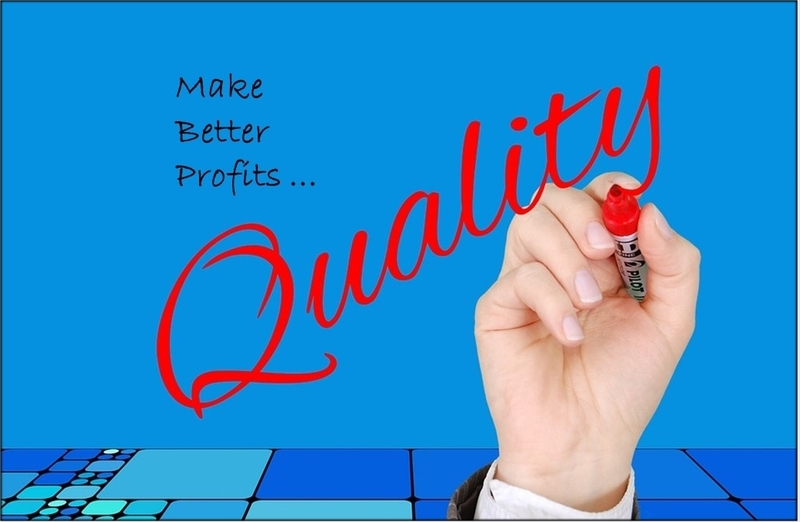 Implementing Quality Management Systems (QMS). Quality-by-Design (QbD) Planning and Implementation. Quality Function Deployment (QFD) Planning and Implementation. Companies interested in bringing their products fast-to-market. 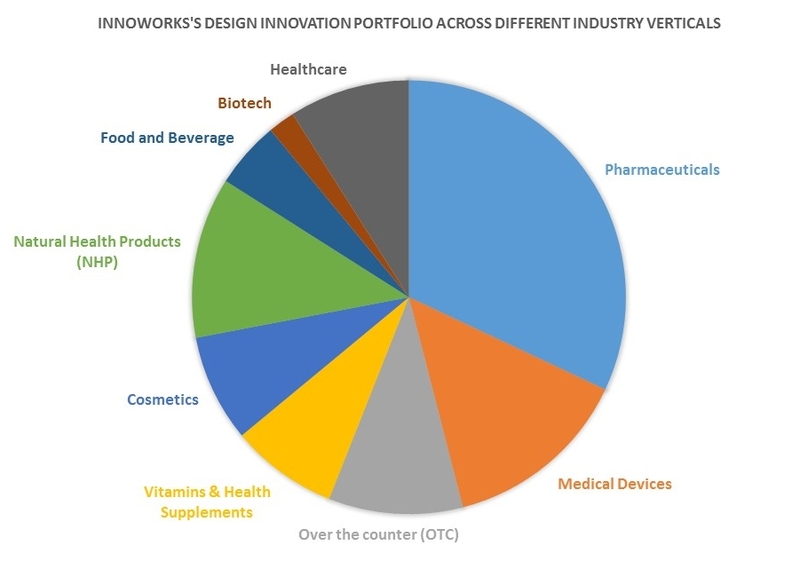 Companies interested in extending their product life cycle . Academic, Government institutions and Non-Profit organizations. Attorneys and law firms in need of SME (subject matter experts). Companies requiring risk assessment of processes, corporate due diligence during acquisitions, facility design and development, vendor audits etc. Companies interested in expertise for efficient and improved business process re-design such as BPMN, Quality-by-design (QbD), Lean, Six Sigma, Total quality management (TQM), Kaizen, Just-in-time (JIT), 5S for consistent growth. Companies requiring development strategies, especially patent design around during product development. Manufacturing and Services based Organizations as well as Virtual companies. Looking forward for creative insights to fuel your Innovation portfolio or Business process re-design campaigns? We would be happy to provide you with a preliminary assessment. Contact Us !